What’s the Catch for NFLX? At this point, there doesn’t seem to be one, unless you consider the fact that you can’t download every single video in the NFLX repository an actual catch. Currently, the bulk of the Netflix download offerings are comprised of the company’s original films and shows such as Stranger Things and Orange is the New Black, but there are actually “a lot of other random choices” across a seemingly wide range of genres, with more titles to come in the near future. 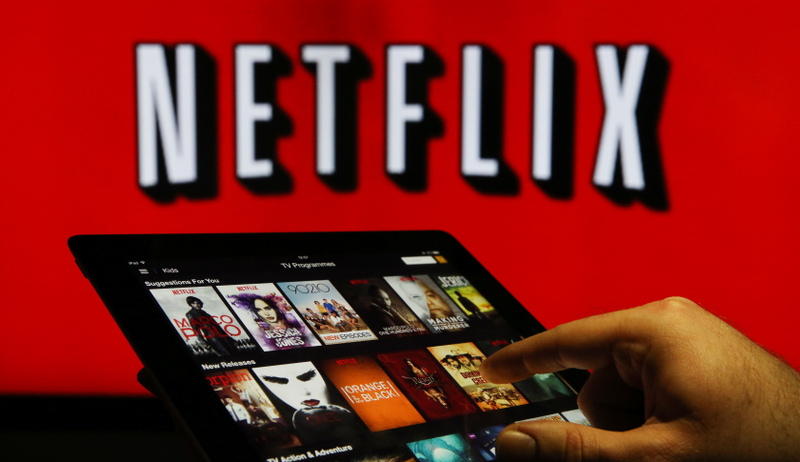 The ability to download videos for offline use may come as a shock to Netflix stock owners, considering management’s longstanding resistance to anything other than streaming. However, since NFLX has successfully established a presence in almost every single country, video downloads might possibly be an effort to increase subscribership in overseas locations with budding and improved internet connectivity. Is Video Downloading a Game Changer for Netflix Stock? There’s no denying that NFLX stock is the undisputed king of the streaming industry. Even without Netflix downloads, one of the strongest competitors has been Amazon.com, Inc. (NASDAQ:AMZN) and its Prime Video service. On the surface, a cursory glance might easily fool you into believing that AMZN actually offers more content than NFLX. However, this past spring, CNBC delved into the numbers and gave some rather eye-opening insight into how Amazon Prime Video really compares with Netflix. Taking into consideration the figures and statistics quoted by CNBC, it’s clear that Netflix is the obvious winner, and this was before NFLX downloads even existed. So, one of the biggest weapons in Amazon’s arsenal has been rendered all but useless now that management has implemented offline viewing capability for subscribers’ most popular content. Expect a small bump in NFLX stock as news of the download feature spreads, but don’t expect anything meteoric. Even though video downloads aren’t really a game-changer for Netflix stock, they’re likely to have a more powerful impact on Amazon stock. Granted, AMZN is most well known as the king of e-commerce, but the company has spent quite a bit in its efforts to take market share away from NFLX stock. This could lead to fewer Prime Video viewers, pulling the popularity of the service down even further.